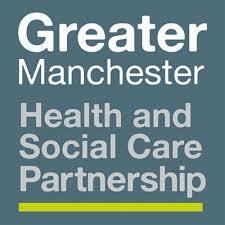 We are proud to announce one of the winners of our Community Funding Bid as Mancunian Way who have been awarded £3,000! You may already have heard about this multi-award winning charity working with troubled teenagers in Greater Manchester, which was set up only six years ago by its CEO, Nick Buckley. 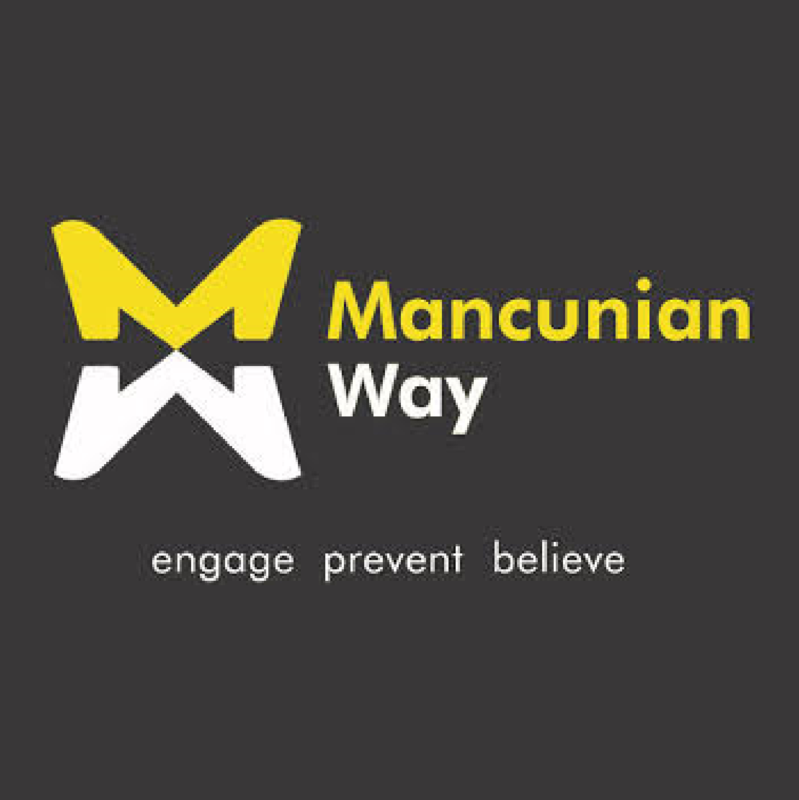 Mancunian Way work as out-reach specialists across Greater Manchester and operate in the areas of youth and community engagement, reducing anti-social behaviour and supporting vulnerable homeless people. We at Arcon are backing a new campaign to help people quit smoking and get healthy. We’ve joined forces with Salford Stop Smoking Services and Greater Manchester Health and Social Care Partnership (GMHSCP) to support their ‘Swap to Stop’ initiative, which aims to help people quit the habit by switching to vaping. 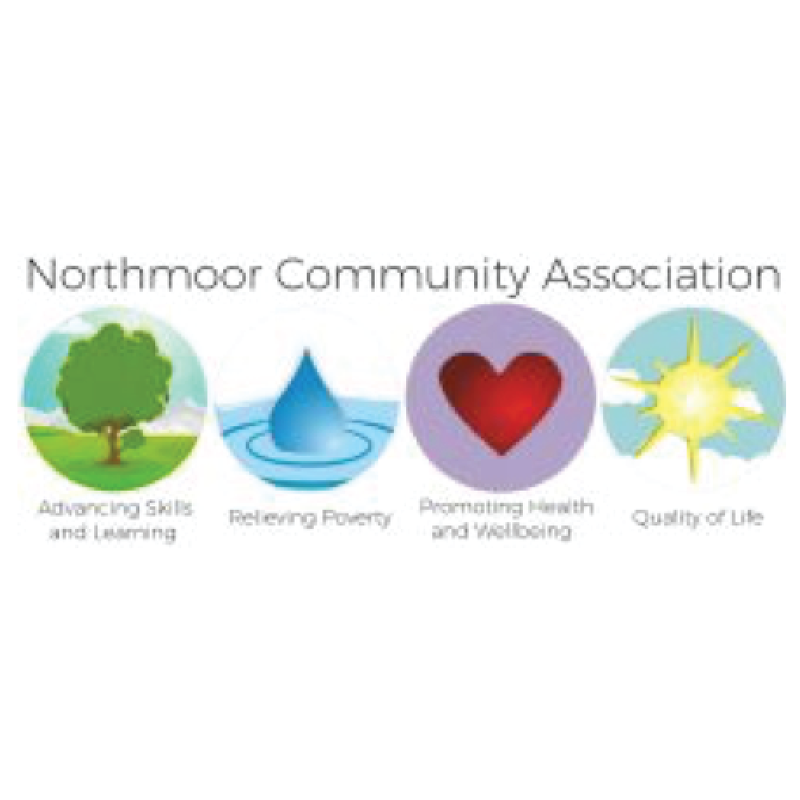 Arcon are delighted to announce one of the winners of our Community Fund Bid as the Northmoor Community Association who have been awarded £2,021! 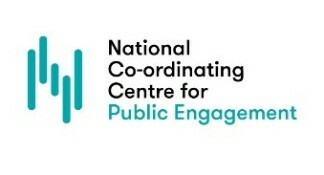 Established in 2001, the NCA operates on a simple philosophy; create a supportive and welcoming place where people would feel comfortable to visit if they had a need. The centre strives to ‘improve the quality of life for people living, working or volunteering within the neighbourhood ; relieving poverty, promoting health and wellbeing, advancing skills and learning and providing locally accessible community facilities for all’. Arcon are delighted to announce The Oasis Centre as a winner of our Community Funding Bid, having been awarded £3,000! We have previously donated to this excellent organisation back in 2015 and, again, felt that they were very deserving of a grant based on the crucial work they do to help those most vulnerable in our society. The Centre provides ‘unconditional love, care and support’ to enable those in society to ‘overcome the deprivation around them, to live peaceful, productive and fulfilled lives’. In addition to this, the centre operates with a robust Christian ethos, working tirelessly to help vulnerable and disadvantaged residents escape the cycle of deprivation endemic in the local Gorton areas and beyond. Arcon are very pleased to announce one of the winners of our Community Fund as Cyril Flint Befrienders, having successfully bid for £2,500! 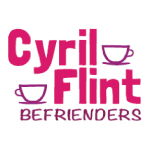 Based in Didsbury but operating largely across South Manchester, Trafford and Salford, Cyril Flint Befrienders offers a vital life line to many vulnerable and marginalised elderly across the region.